Welcome to this week’s “Leia’s List”. 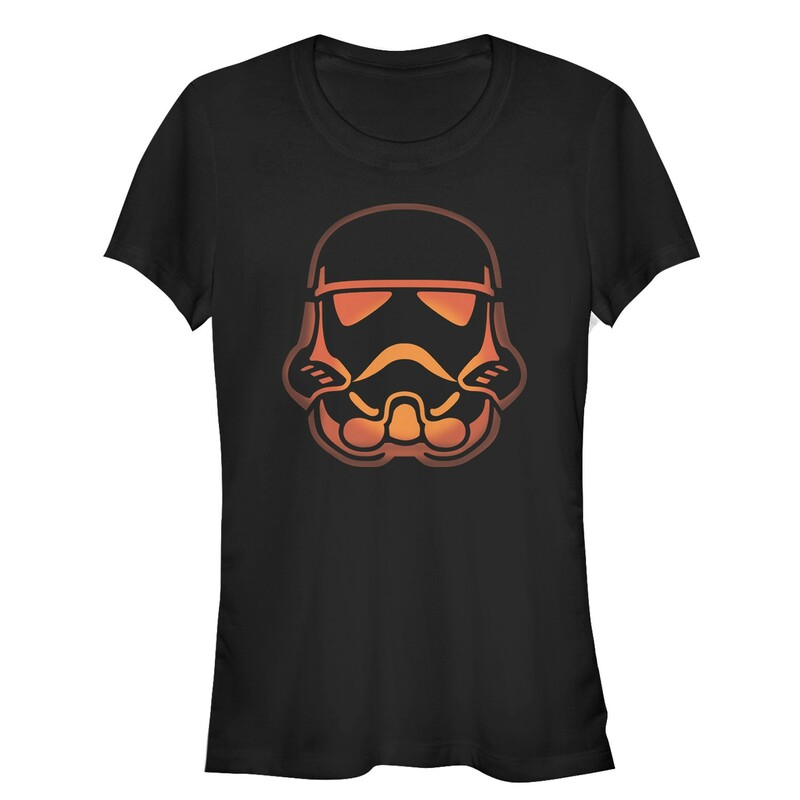 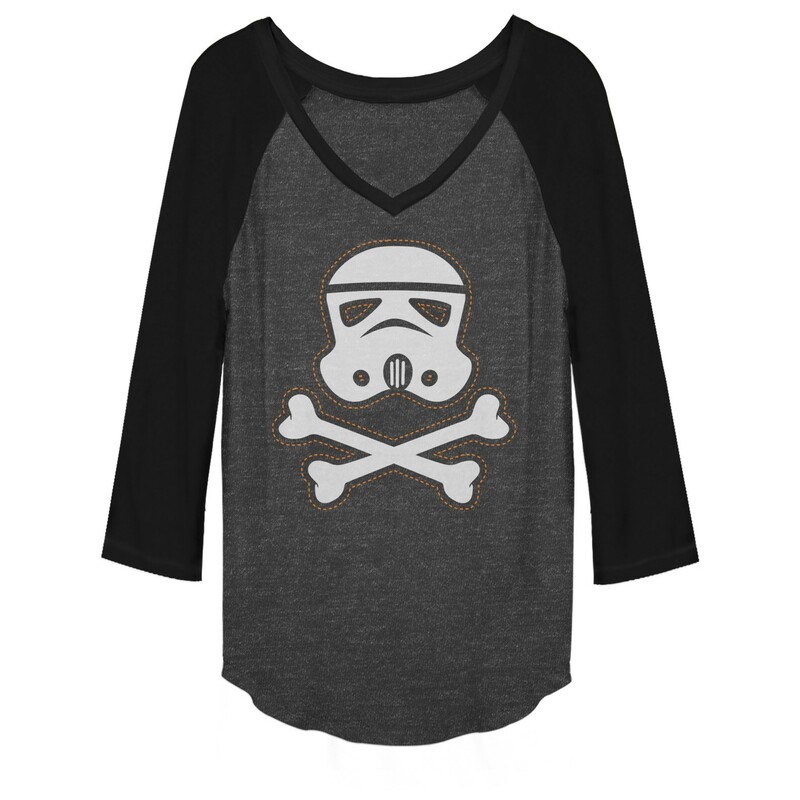 Each week we round up our favourite fashion items for a particular theme – today’s theme is women’s Star Wars Halloween themed tops. 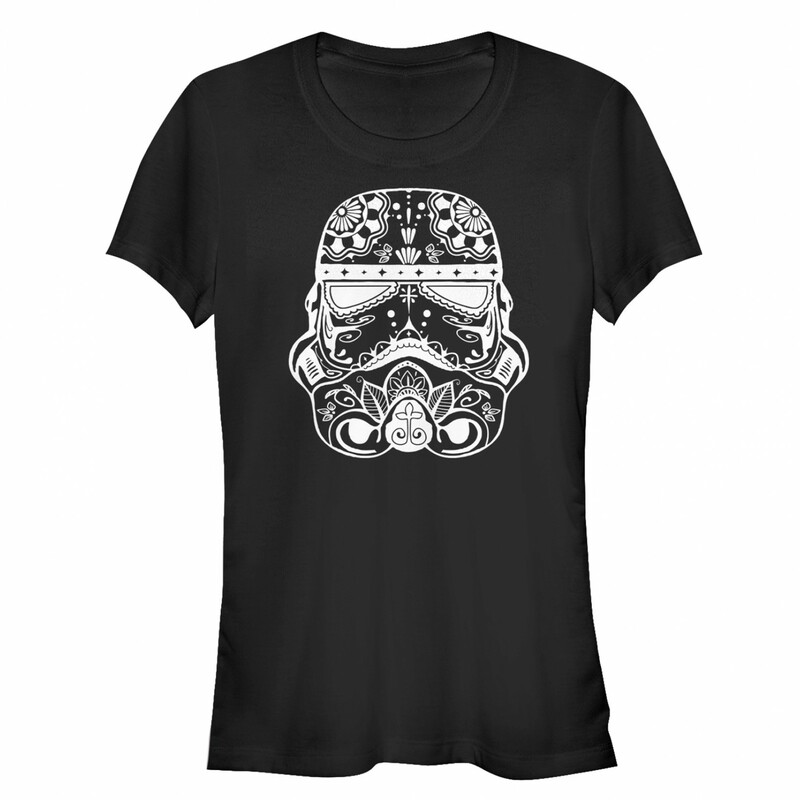 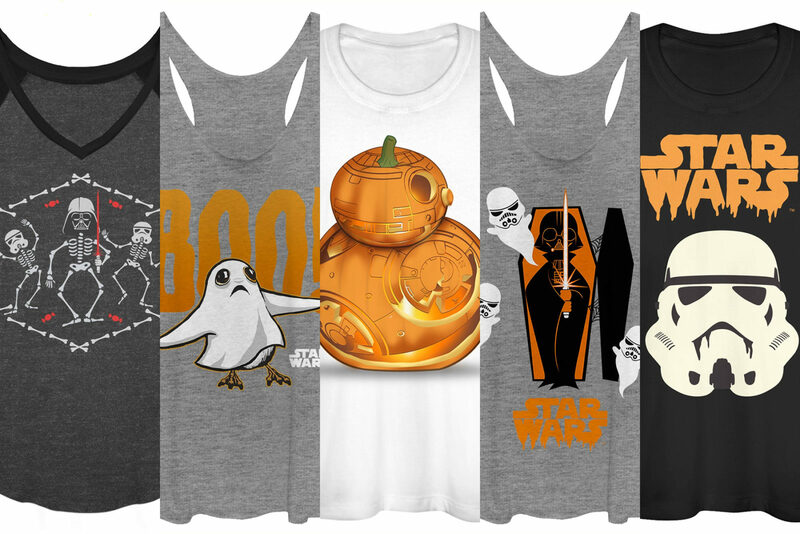 Get ready for Halloween with these fantastically spooky Star Wars t-shirt and tops by Fifth Sun! 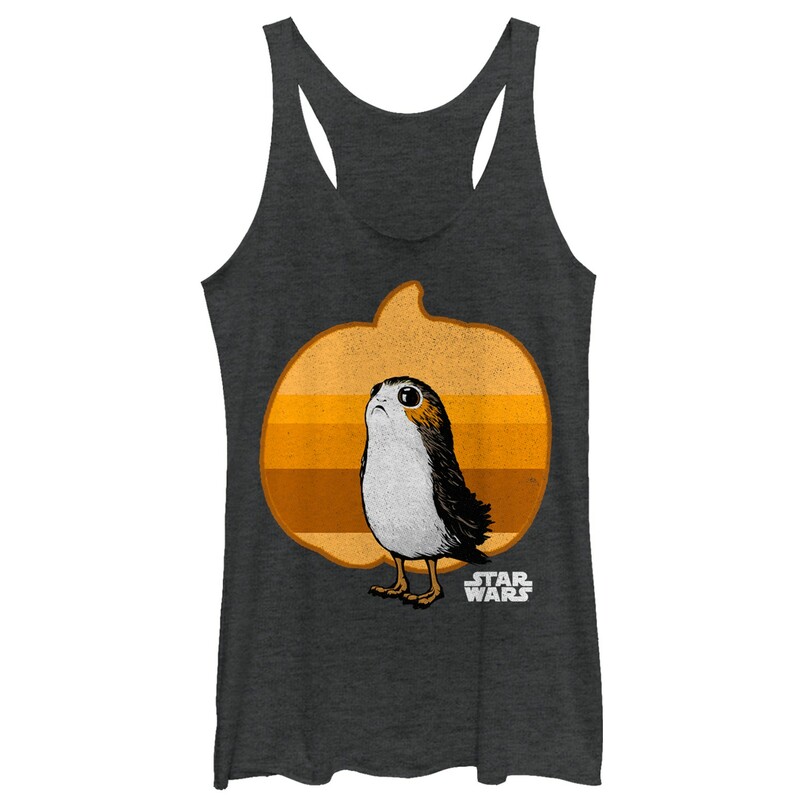 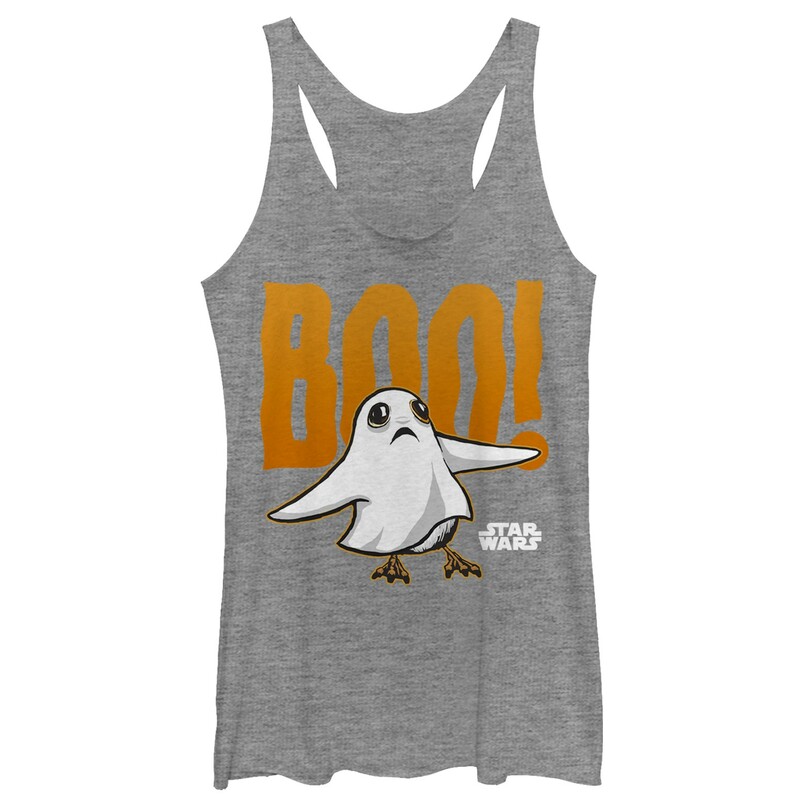 There are lots of great designs to choose from, including porgs, Darth Vader, Stormtroopers, BB-8, Boba Fett, and Yoda! Some have a pumpkin theme, others feature ghosts and skeletons! 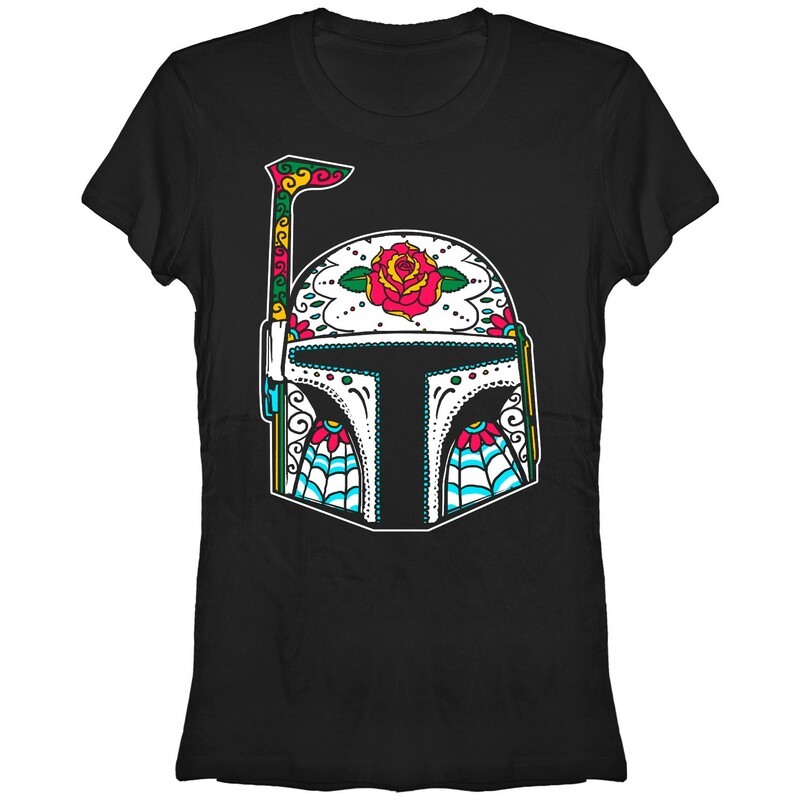 There are also pretty sugar skull designs for a ‘Dia de los Muertos’ theme. 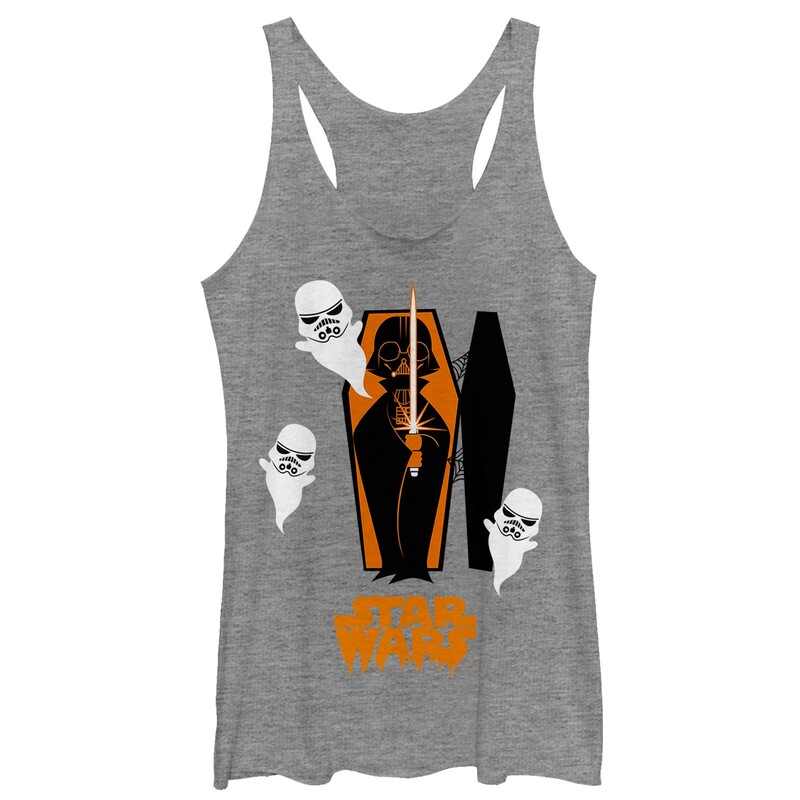 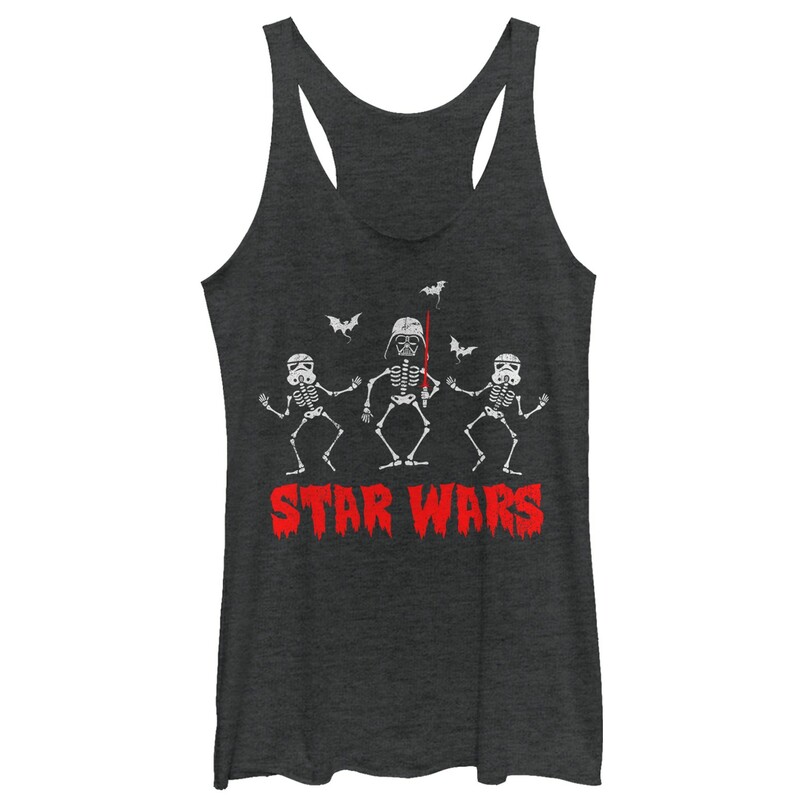 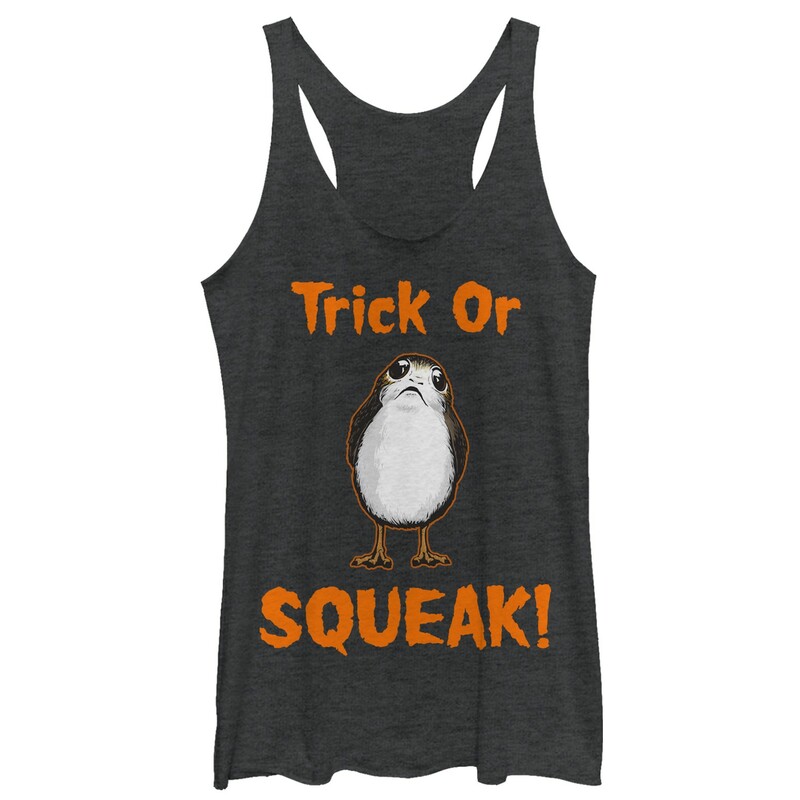 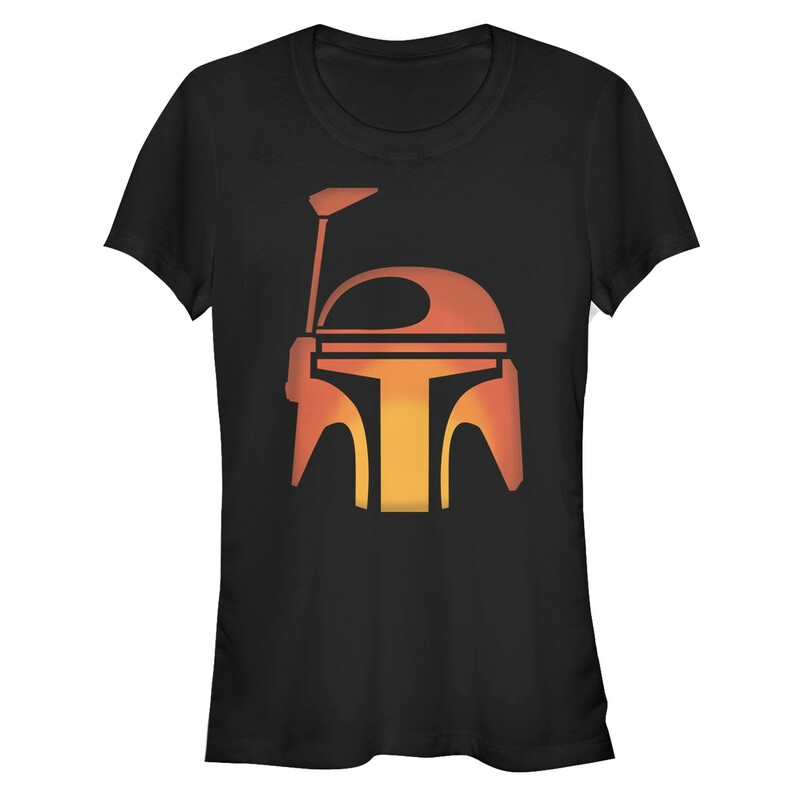 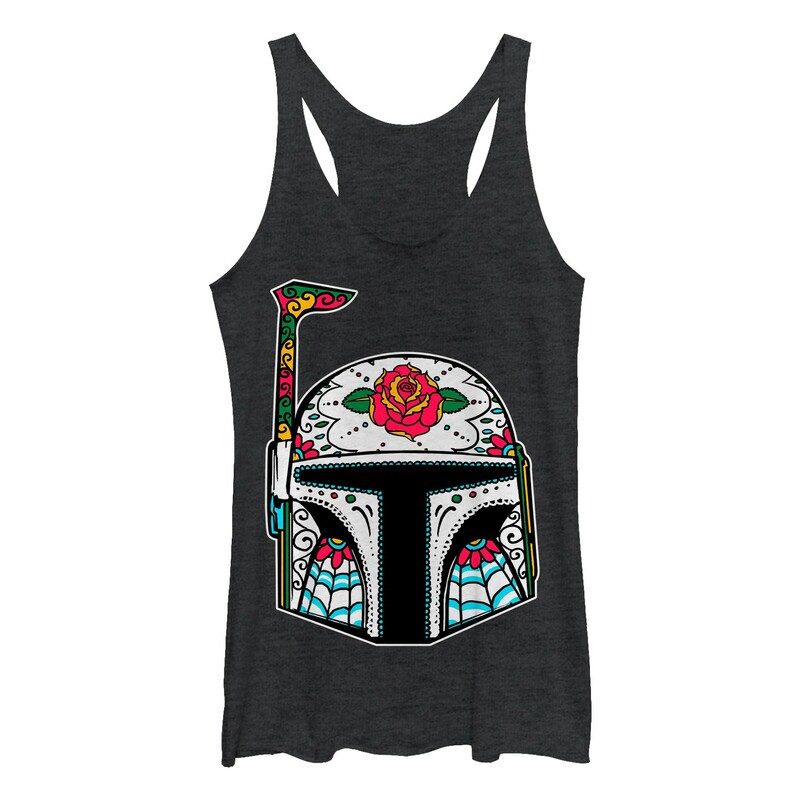 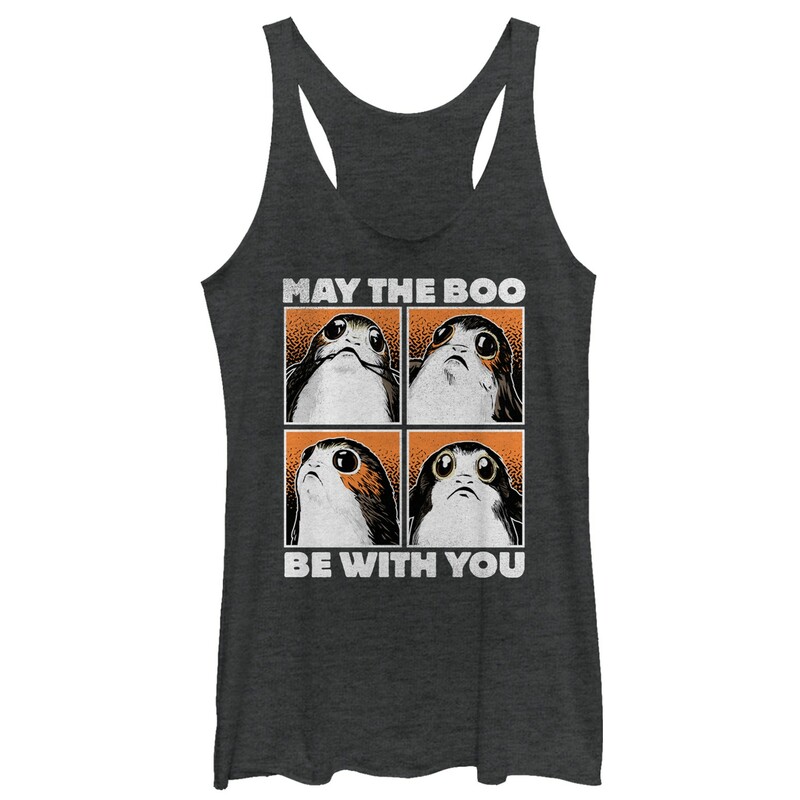 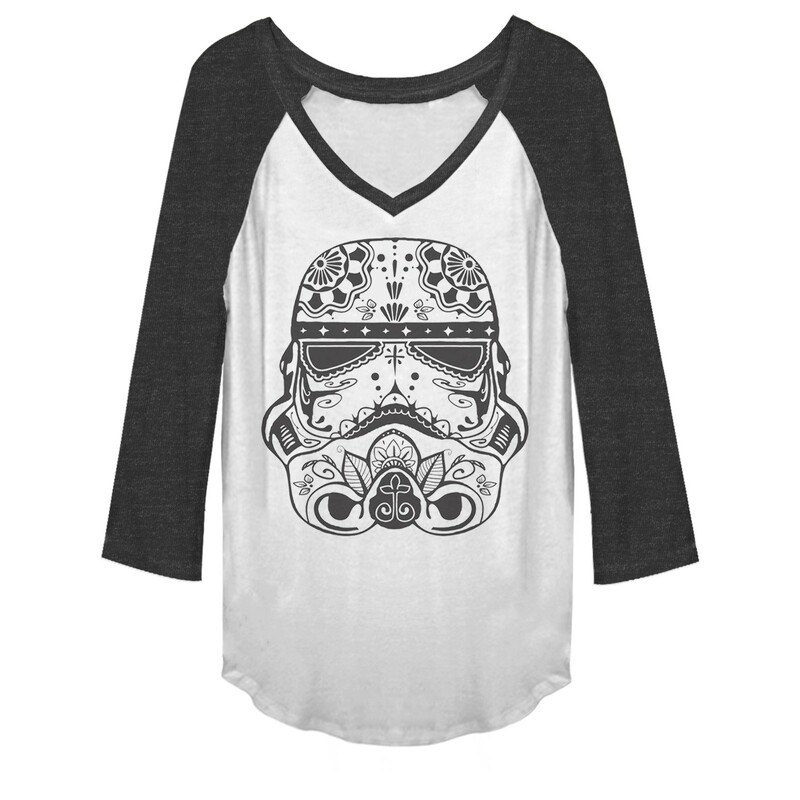 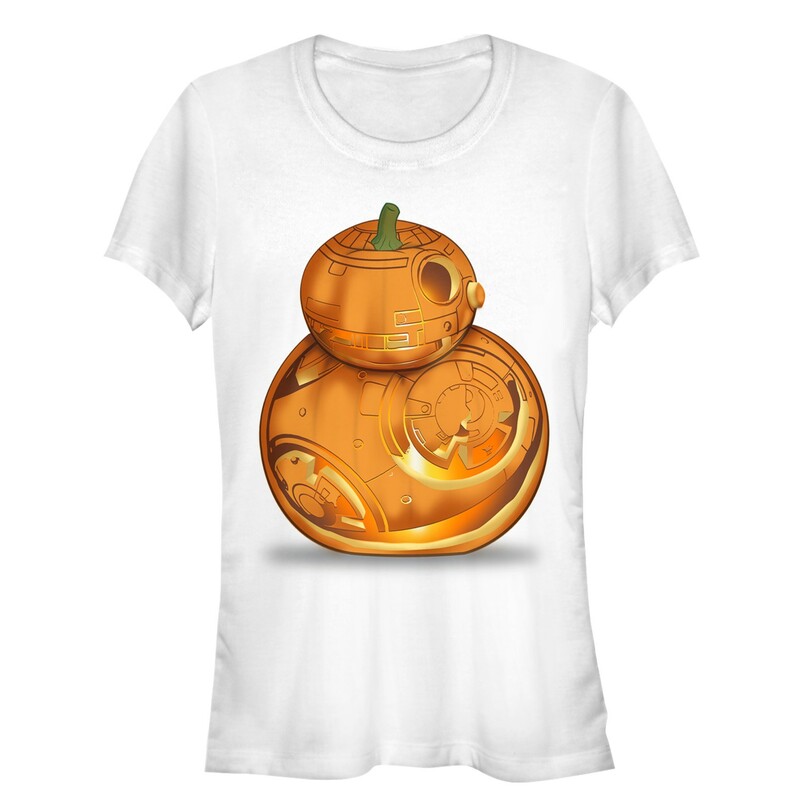 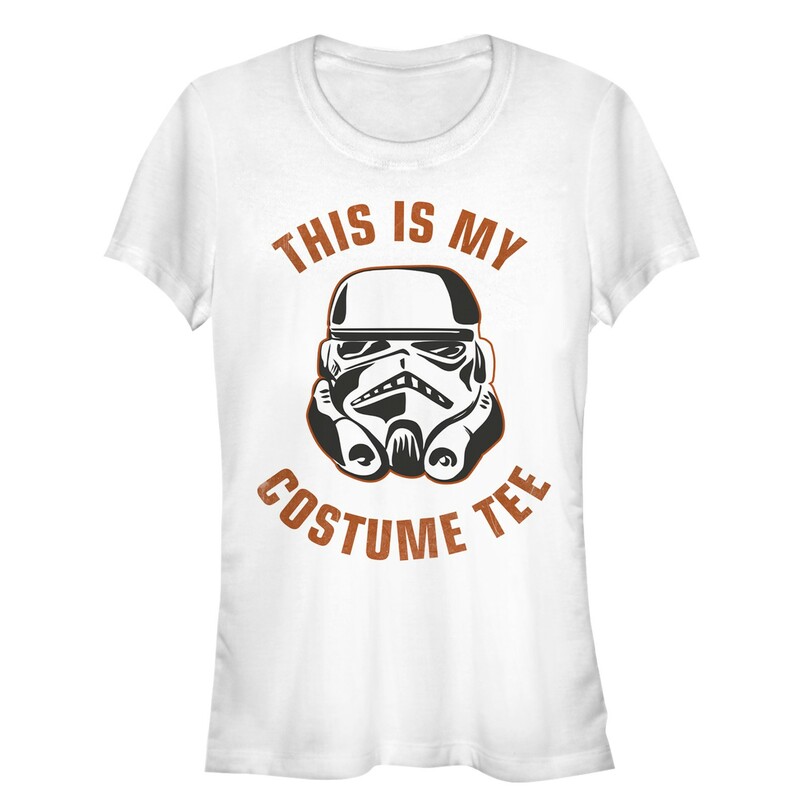 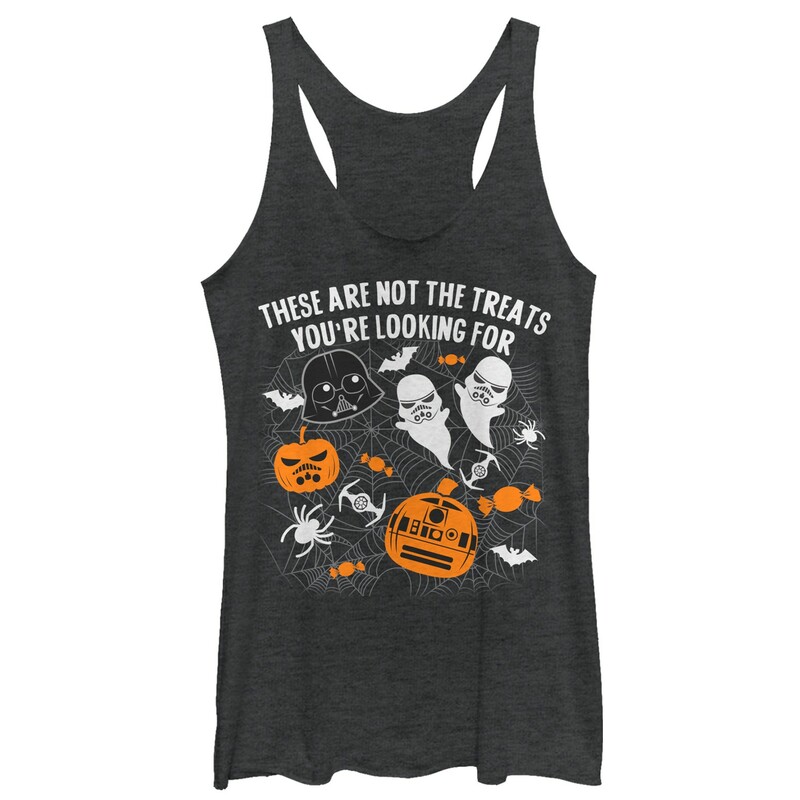 Here are some of our favourite women’s Star Wars Halloween themed tops currently available. 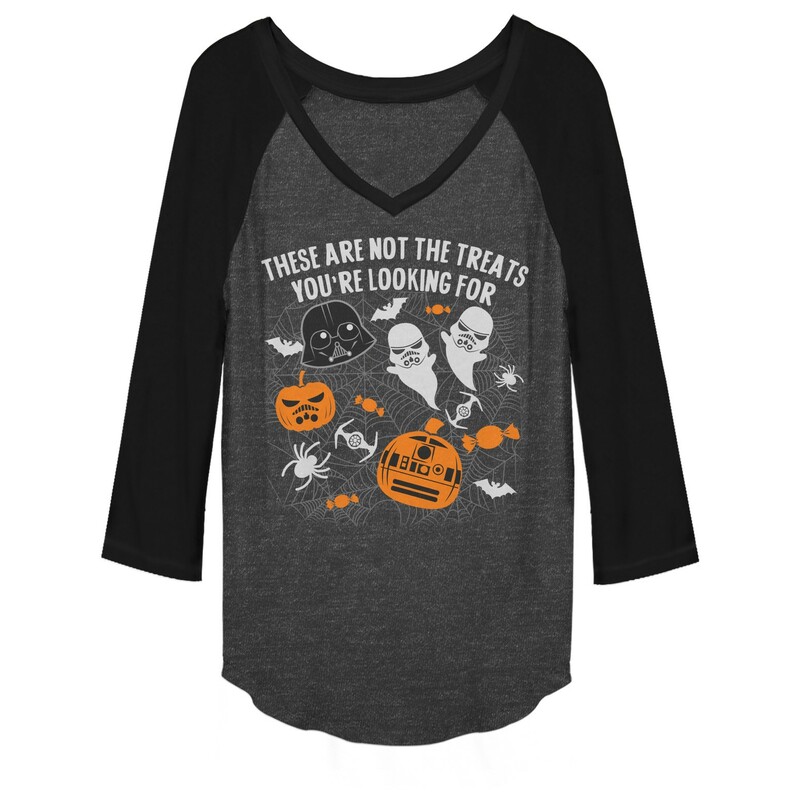 Prices vary – due to licensing restrictions, Fifth Sun can only ship within the US (international customers can order via a mail forwarding/personal shopper service).